And making plenty of fast and quick and simple dinners. Eating several loaves of my almond butter banana bread. 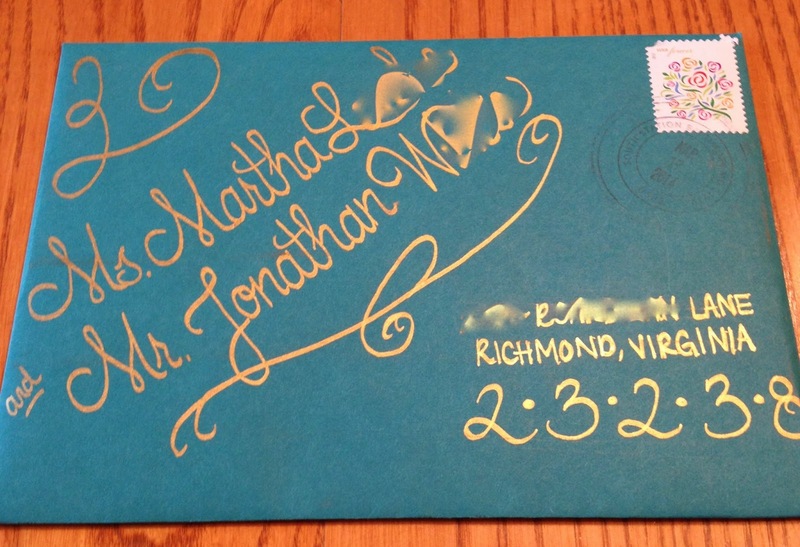 Kicking off my surprisingly fun side-hobby as an amateur calligrapher by addressing and customizing what felt like a bajillion wedding invitations/envelopes. 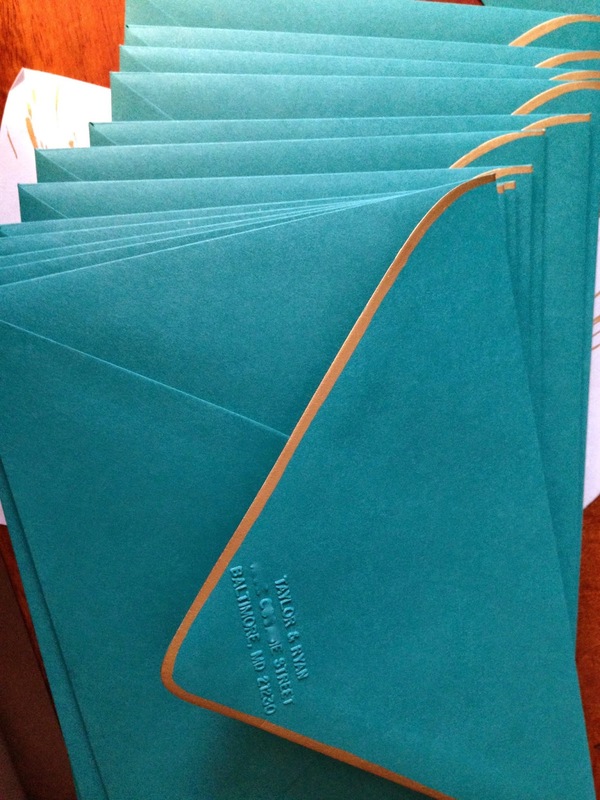 ...then finally dropping them off at the post office! Weekend indulgences, such as this amazing seafood lunch with my love in old town Alexandria. ...and snow. Within 24 hours. Yeah, I'd like to forget about that last one. At this point, I'd be okay with never seeing snow again in my life. It seems like spring is fiiiinally here... although I shouldn't risk jinxing it. Last night, at least, was a warm, lovely spring evening (and a Tuesday! when I get home at a normal-person hour! ), so I celebrated by making a fresh -- yet still indulgent -- salad. Finally, the time of year when I crave salads! But it's not hot yet, so I'm not quite ready for an all-cold salad for dinner. I know I'm weird, but that just doesn't do it for me except maaayybe on an 80 degree August day. I need something warm for dinner. How about a warm bacon vinaigrette and a fried egg on TOP of a salad? Yep, that'll do the trick. 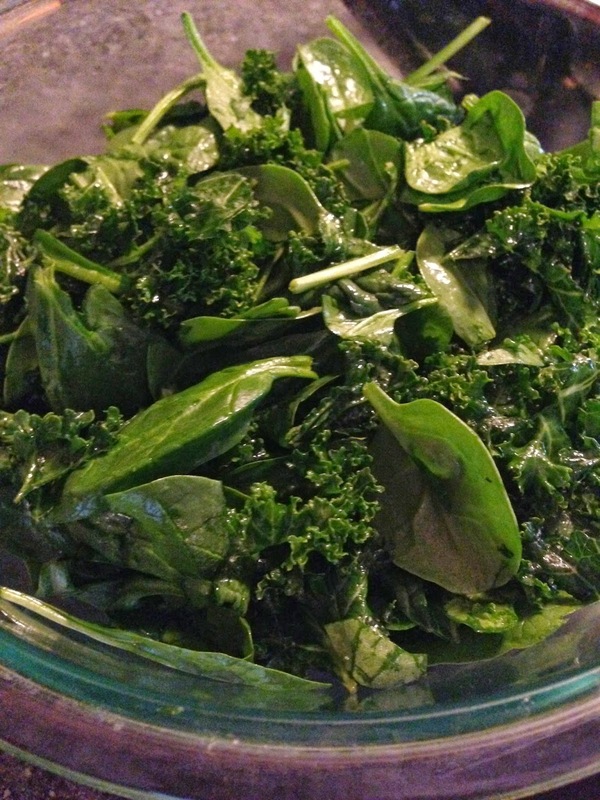 This salad involves a base combo of massaged kale (don't laugh if you've never done it!) and spinach, plus diced avocado, a warm vinaigrette with pieces of bacon in it (YUM), and a fried egg. Yeah, it pretty much rocks. You could totally do all spinach or all kale if you prefer, and I wouldn't hate it if you added tomatoes or goat cheese or red onions or mushrooms. Mm. You've gotta try the warm dressing though! Back in college, I used to always order the warm bacon salad at one of our on-campus dining places -- the hot bacon dressing definitely had addictive properties. I'm pretty sure their recipe was based off of Paula Deen's, if that tells you anything. 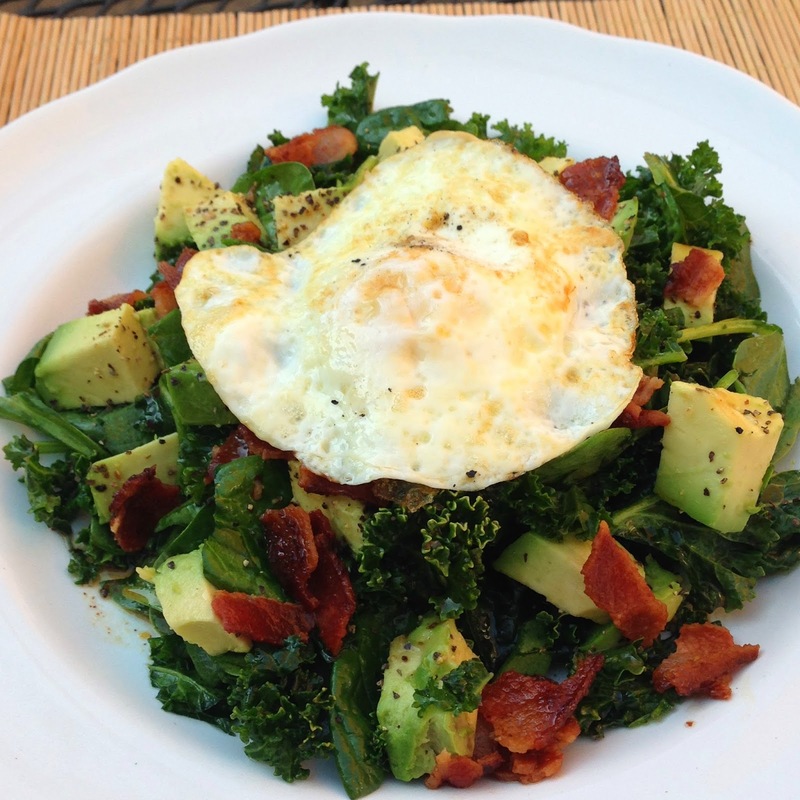 I decided to health-ify it a LITTLE though and add some extra nutrition with kale and avocado and egg. Don't get me wrong, this is still quite high in fat grams (bacon! bacon grease! avocado! egg!) but we're getting in LOTS of protein and vitamins and nutrients at the same time! Nothin' to feel too bad about here. You'll need 2 to 3 cups of kale. Remove all of the stems, leaving only the leafy greens. Place in a large bowl and top with 1 tbsp extra virgin olive oil and some sea salt. 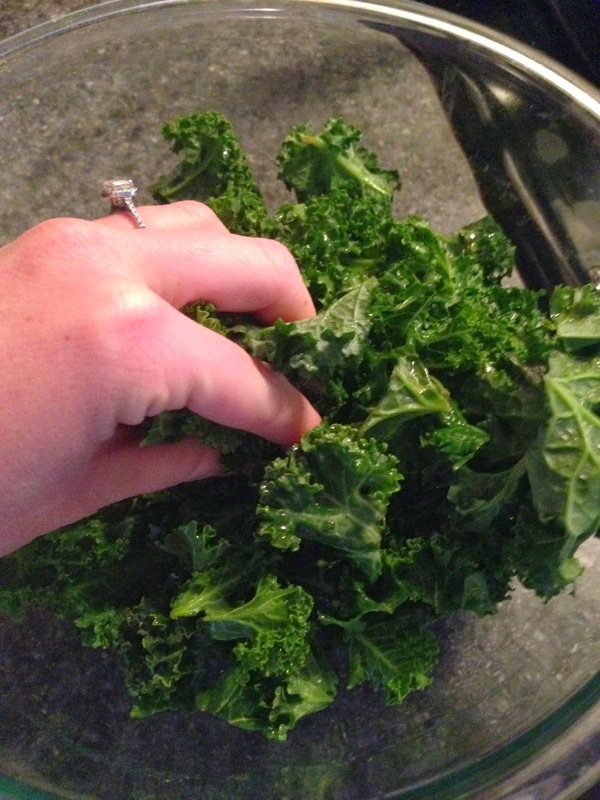 Now, massage the kale... yes, with your hands... rubbing the leaves niiiice and tenderly. Weird, right? But this REALLY helps soften and sweeten the kale. No more bitterness. 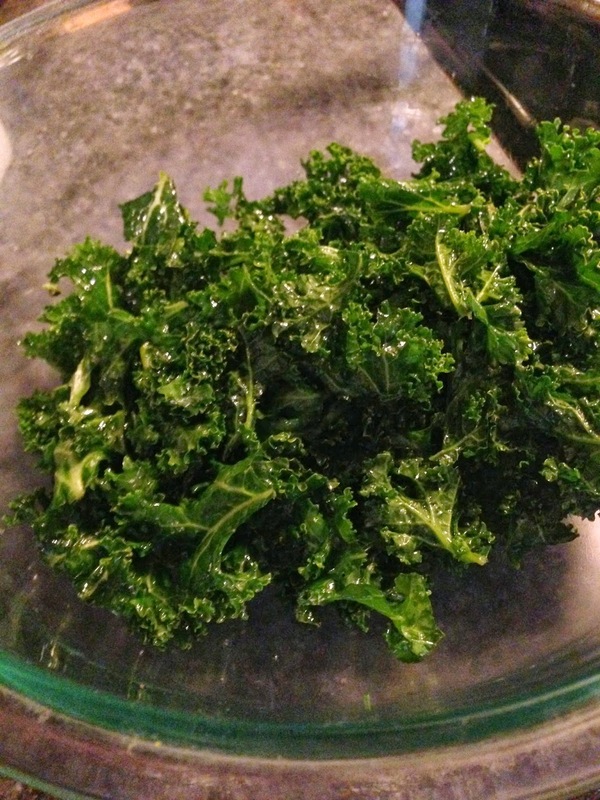 Massage the kale until it's nice and soft and the oil is all soaked in, about 3-5 minutes. 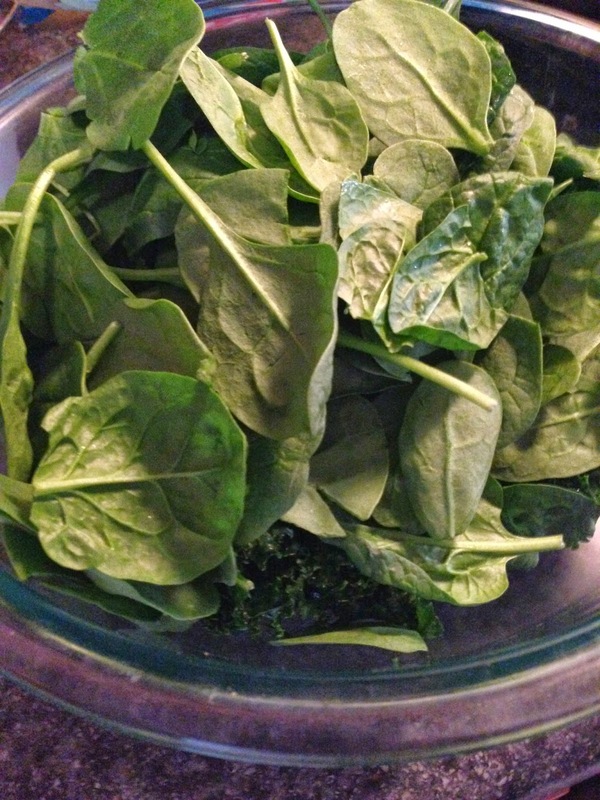 Then, toss in about 2 cups of spinach leaves. They don't need massaging like the kale does, but go ahead and massage for about 30 seconds just so it all gets incorporated and coated in the oil. 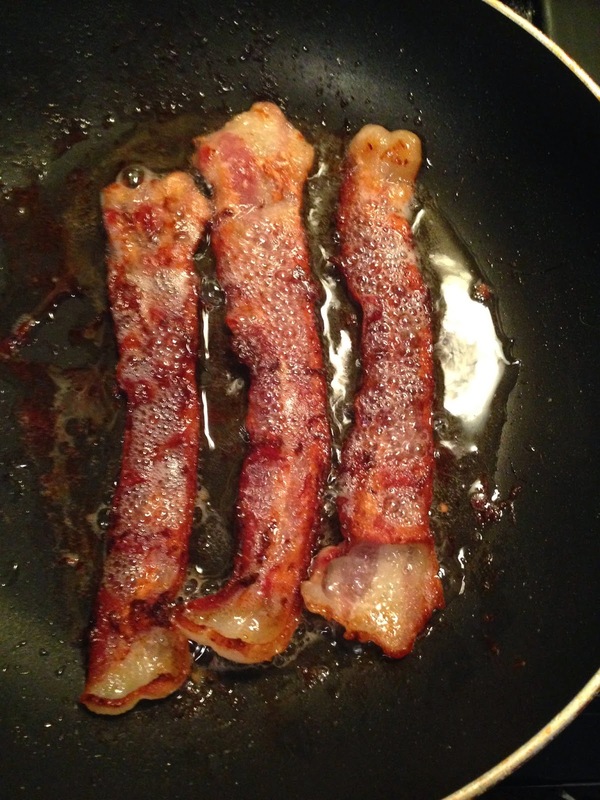 Now, cook 3 pieces of bacon until crispy. 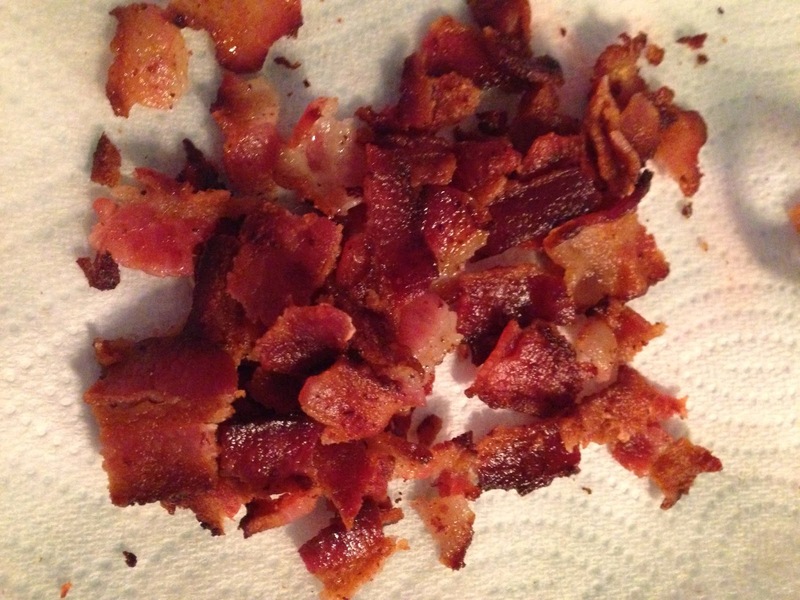 Remove the bacon to a paper towel-lined plate, reserving the bacon grease in the pan. Scoop about 1.5 tbsp of the fat into a small saucepan. Turn heat to low. 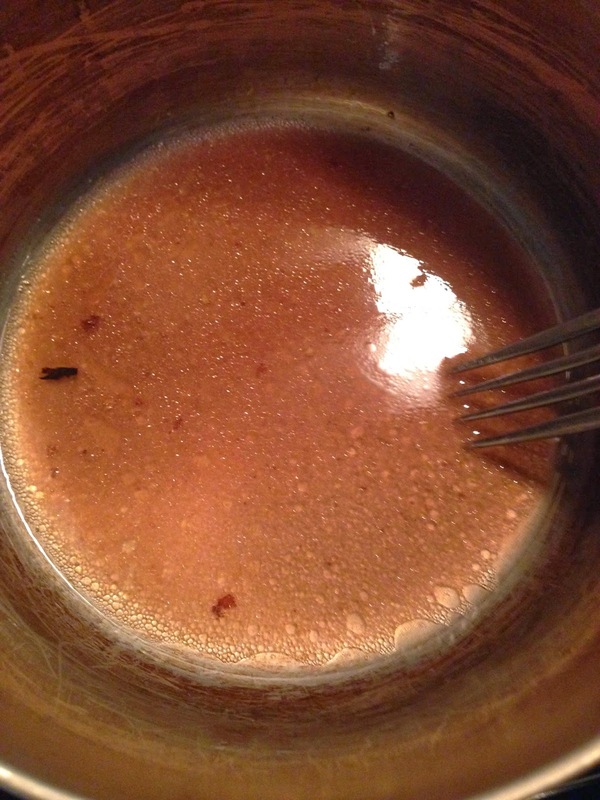 Whisk in 2 tbsp red wine vinegar, 1/2 tsp dijon mustard, and 2 tsp honey. Let get warm. At this point, make your fried egg. Oops, I forgot to take a picture. Then, right before serving, add the bacon to the dressing. Place the mixture of greens on a plate, then top with avocado and crushed black pepper. Pour the dressing overtop. Top with the fried egg. 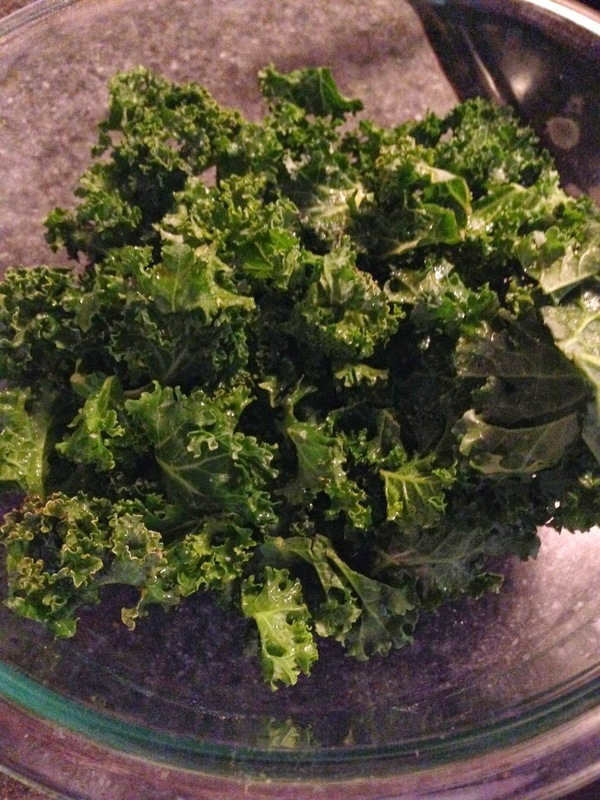 -Place kale in a large bowl. Top with the olive oil and sea salt. Massage the kale leaves with your hands until they become soft and lose their bitter flavor, about 3-5 minutes. Add the spinach to the bowl and massage for another 30 seconds or so, until the greens are all incorporated. -Cook the bacon in a pan until crispy. When done, reserve the bacon grease and place the bacon on a paper towel-lined plate to cool. Crumble into pieces. 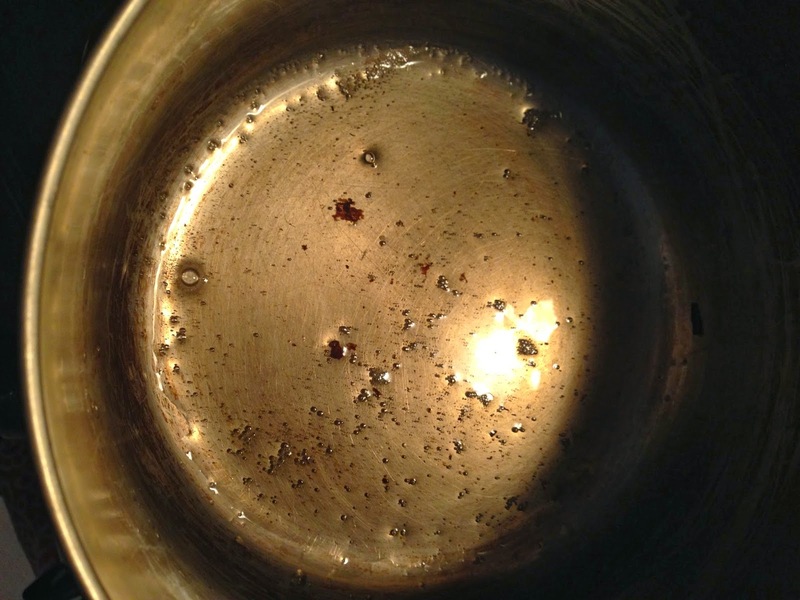 -Scoop about 1.5 tbsp of the bacon fat left in the pan into a small saucepan. Turn heat to low. Whisk in the vinegar, mustard, and honey. Let get warm. 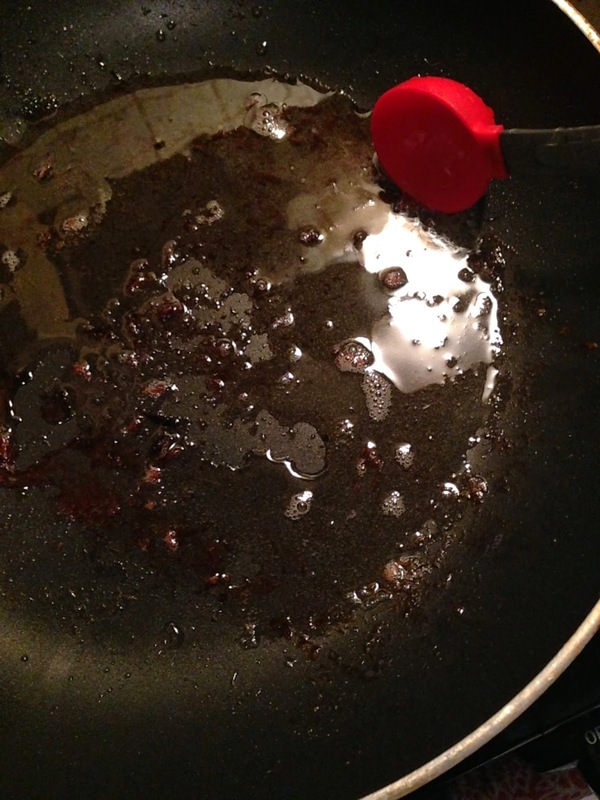 -Prepare your fried egg: spray a small nonstick pan with olive oil spray. Let get hot over medium heat. Crack egg into pan. Let sit until set on the bottom, about 3-4 minutes. Carefully flip and cook for another 2 minutes or so for a still-runny egg. 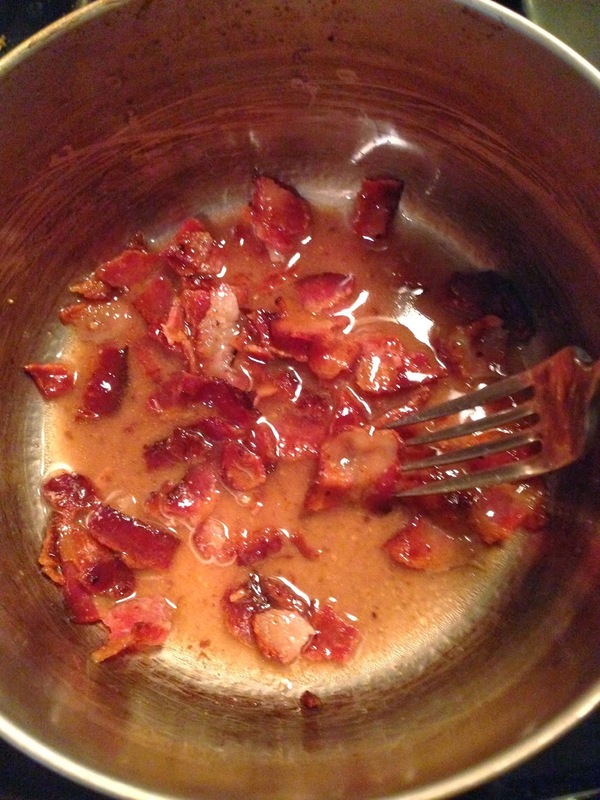 -Add the bacon pieces into the warm dressing. -Plate the greens. Top with avocado and fresh ground black pepper. Pour the dressing overtop. Top with a fried egg. oooooooooooooh this sounds tasty!! I don't like runny eggs though so maybe just some hard boiled in there would be good?? This looks amazing! 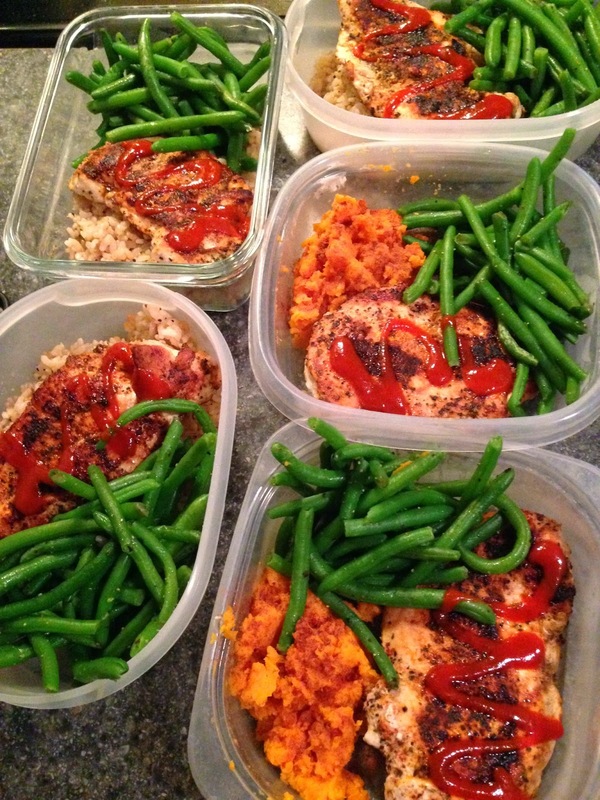 I am going to make it for the hubby and I this weekend!